Lesson Plan: Organ Transplants - Mississippi Believe It! Circulatory System. Discussing the heart, where it is located, and its function within the body. Includes information on the first heart transplant, which took place in Mississippi. Excretory System. Discussing the kidneys, where they are located, and the function within the body. Includes information on the first auto kidney transplant, which took place in Mississippi. Respiratory System. Discussing the lungs, where they are located in the body and their function. 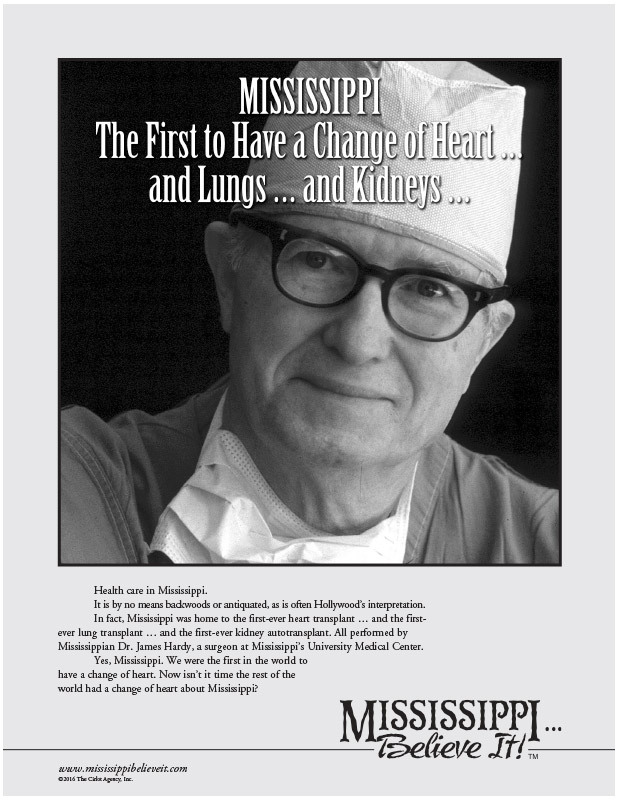 Includes information on the first lung transplant, which took place in Mississippi.